Disney is buying Lucasfilm for $4 billion, adding the legendary Star Wars franchise to the entertainment giant’s stable of characters. 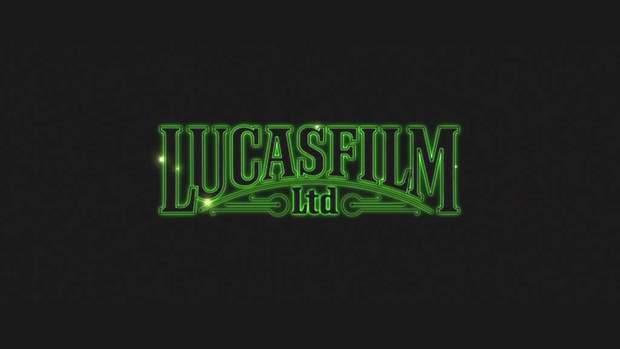 Lucasfilm is 100% owned by Founder George Lucas. The buyout ranks among one of the largest ever made by Disney. It’s fourth behind the $19.7 billion, $7.6 billion and $5.2 billion buyouts of Capital Cities/ABC in 1995, Pixar in 2006 and Fox Family in 2001, respectively, says S&P Capital IQ. It tops the $3.96 billion Disney paid for Marvel in August 2009. Disney expects to more aggressively expand the Star Wars film schedule, Disney CEO Robert Iger said in a statement. Following the release of Episode 7 in 2015, “our long term plan is to release a new Star Wars feature film every two to three years,” Iger said in the statement. Based on Disney’s closing price on Oct. 26, the deal is valued at roughly $4.1 billion. Disney will pay half the deal value in cash and issue 40 million shares of Disney to pay for the deal. Kathleen Kennedy, co-chairman of LucasFilm, will report to Walt Disney Studios Chairman Alan Horn. 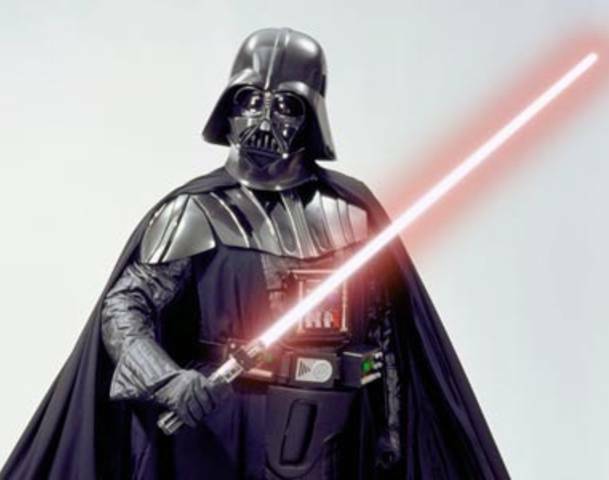 The latest part of the Star Wars saga, Star Wars Episode 7 is targeted for a 2015 release. We guess the force is with George! This entry was posted in Entertainment News and tagged Disney, George Lucas, Star Wars. Bookmark the permalink.